When I see the love in me. We are all capable of creating positive change in the world, yet very few of us invest our energies into selfless ventures. It’s not something to feel bad about, we’re all guilty of sometimes spending a little too much time on ourselves. It’s important to feel good about oneself, but when narcissism becomes the norm, it’s time for us to do some self-reflection. When we embrace the power within us, we are then able to lead a life of service and gratitude. “Broken Open” is infused with a message of self-empowerment. Listening to this song, you can feel the combined loves Samuel J has for both music and positivity. Samuel J is heavily involved with world conservation efforts. 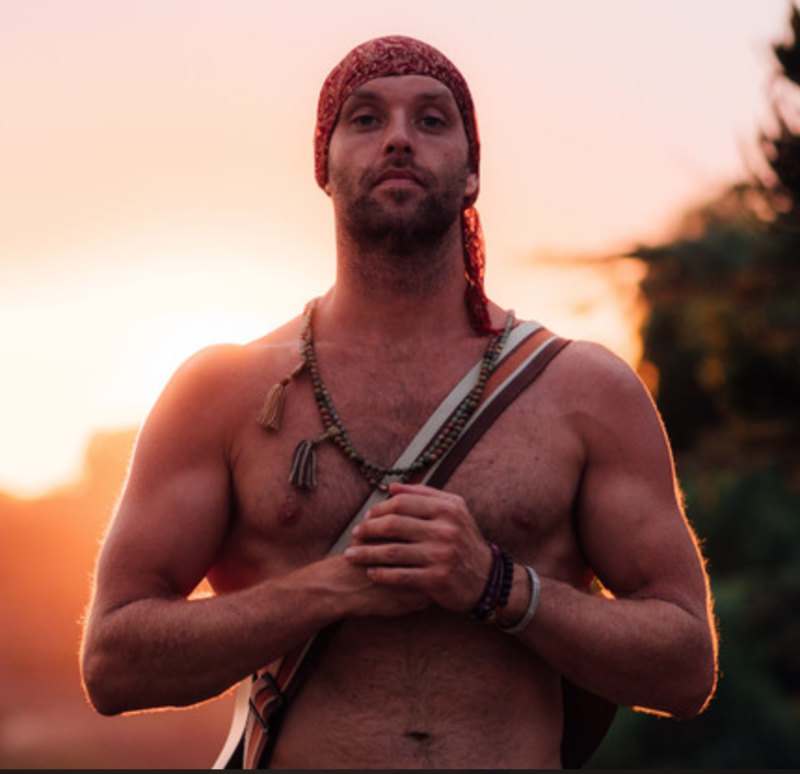 These humanitarian energies, combined with his musical talent and constant travelling, interconnect to showcase Samuel’s unique role as a musician and conservationist. Samuel J’s embracement of love and responsibility is truly evident in his music and the way he lives his life. He’s an inimitable individual whose altruistic values spill over into his music, inspiring his listeners to embrace the love within themselves and be a force of good. The unifying power of art and music has a special, and necessary, place in society. Without musicians like Samuel J, we couldn’t be inspired to be better people. Art inspires us in unequivocal way in how it can invoke intense emotions within us that’s quite unlike the emotions we feel when simply being presented facts about an issue. It’s absolutely wonderful when an artist uses his platform as a performer to raise awareness for important issues. So, take a chance and be inspired by Samuel J’s power of positivity and give his song, “Broken Open” a listen. Then read on below to hear about his love for nature, conservation efforts, and travelling! You seem to have a wonderfully optimistic and peaceful message in your music. What inspires you to put out this positive vibe to the world? Much of my music comes into life from experiencing the power of nature. I feel my heart so deeply when I see the incredible potentiality we have as people to both create and destroy. I am deeply inspired by the responsibility we have to uphold what is sacred in the world, both within ourselves and the planet. This record has been inspired by these times of immense change and transformation. You’re heavily involved in world conservation efforts. Was there a specific moment when you were stirred to help the world in this way? My sister first and foremost. Mapia Lota, she has been a huge inspiration and brought to my attention at a young age our responsibility in this time to look after the planet through the way we live our lives, and everyday decisions we make. Music has always gone hand in hand with supporting causes close to my heart. I have always used art as a way to convey truth. I started fundraising with my concerts and albums to raise funds and awareness for a number of things including child education, water protection, and ocean protection. How have your life experiences shaped your music? We are greatly made up of our experiences inevitably; what we live shapes us in some way. Many events and life circumstances have shaped my music. Changes that were really hard to accept that ultimately had me feeling super challenged. That moment when you can either give in or breakthrough, turn away, or embrace it. The songs “Broken Open,” “Forgive,” and “Embrace” were born from such moments–when we have to accept and acknowledge our reality as it is, fully, before we can change it. What kind of message do you want your audience to take away when listening to your music? I don’t have specific criteria for this, I feel music is so unique to everyone, part of the beauty is people taking away something very different than you imagined. But I hope it can bring some peace, clarity, joy and upliftment. What musical influences inspire your sound? I don’t have many artists that I feel influence my music, I try and let it come through source rather than adopting someone else’s style. I love so much music right now though especially what I hear from New Zealand, West Africa and a lot of the new acoustic sound from the UK. I would still love to tour with Xavier Rudd, Bonobo and Ben Harper (again!). Are there any musicians or role models who have inspired your conservation efforts? My Dad, my family, my friends – no one famous. But I particularly am inspired by the tireless efforts of Terry Lilley, Paul Watson and the sea shepherd family. When did you know you wanted to be a musician and conservationist? Is your involvement in both these sectors interconnected, or do you tend to separate your music career and conservation efforts? When you think about it, the food you eat that poisons the soil will also poison you, don’t pollute the soil, you don’t pollute yourself. Music is super powerful, in that way, it either can promote negativity promote positivity, but ultimately, it’s how we utilize it. You’re a vocalist, composer, and producer; so, what’s your favorite aspect of the song-making process? Writing, singing, composing? Probably being in the full freedom on stage and playing but I LOVE putting it all together and bringing it all to life. 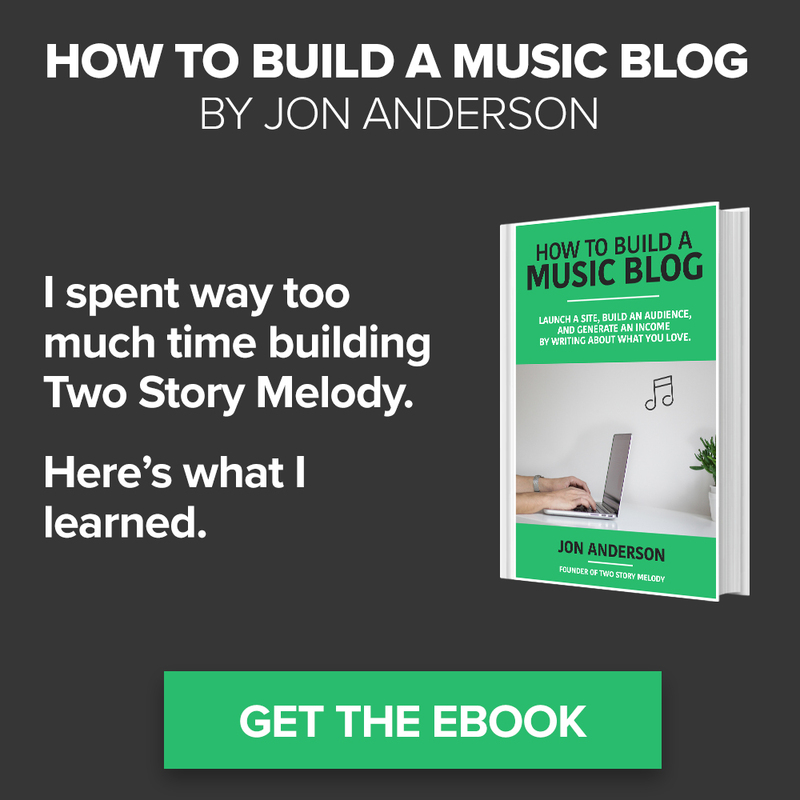 What does the songwriting process look like for you? Which usually comes first- the lyrics or the melody? I always say the guitar is my notepad, I usually find melody there and then that inspires the lyrics and vocals, but it can work the other way. Really, it’s about strong concepts, then marrying the melody and lyrics. Where’s your favorite place to write songs? Wherever the inspiration comes in – it happens a lot while I’m travelling. I love writing in my mobile RV studio. What’s your fondest musical memory? Playing to the Dali Lama as he walked out and bowed in front of me. And taking my dad on tour. We have spent very little time together this last ten years. I managed to book some of the top venues in Bali, including main stage of the BSF and shared the whole experience with my father. It was very special. What’s been your biggest challenge in your music career so far? I have been surprised by the amount of huge promises that have come from major labels and investors who have not delivered on said promises. That has been the biggest challenge. Ultimately it strengthens one’s ability to remain unattached. You recorded your latest album, Into the Light, with various orchestras and world-renowned producers. What inspired you to record in such a collaborative way? I have written an abundance of music these last few years. I was originally thinking of creating an acoustic album of eleven selected songs, then I selected the most resonant from this body of work. I then shared these ideas within the dynamic of a really brilliant band I had in Brasil, and then another band in California, and another in Asia. I would record with bands at the end of tours, then really just refined down the selection and decided to develop the Into The Light album into an album of full compositions. But there had to come a point where I just had to stop adding so there is now two following albums already lined up, I have recorded in several world class studios from Chackymuna in the Balinese forest to renowned studious including Jackson Brown’s, 4th Street, DAS, Warner Bros. Ultimately, I ended up getting some of the best results in my inbuilt music studio inside my RV in California, haha. I love the earthy, folksy sound in “Broken Open.” What would you say the overall theme of “Broken Open” is? Everything that tests us that seemingly breaks us, is ultimately serving us to break into a greater version of ourselves. You’ve performed all around the world- Brazil, Costa Rica, Canada, Europe, and the U.S. What’s your favorite place you’ve traveled to? What about your favorite place to perform? Honestly, I absolutely love Brasil for all its vibrancy and nature and it definitely has a special live show energy, as the people know how to celebrate. But then Asia is such a wonder…and then there are all the places I haven’t discovered! It’s endless, so no favorites! Do you have any advice for aspiring artists and musicians, or for those who wish to get involved in world conservation efforts? Ultimately, we live a much healthier full existence pursuing what we believe – even though the path to get there may not be apparent at the beginning, take the steps and the road will reveal itself. There are billions of people on the planet and very few have the blessing of choice. Having choice comes with a responsibility so use your opportunities to do good and you will also feel good in doing so. It’s a silenced inconvenience that we can no longer block out, but species are disappearing, mass forest and ocean habitats being destroyed, unimaginable exploitation and slavery happening right now – all just to fuel a mass production line system that is entirely unsustainable for our planet and must inevitably change. Don’t let anyone ever tell you – you can’t make a difference, you are the difference.